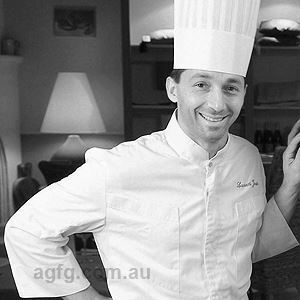 History: Sean started his career as an apprentice chef in North Queensland before moving in to an administrative role with a catering group for three years. He worked with Powers Hotels in the Gulf of Carpentaria as Assistant Manager, occasionally helping out in the kitchens that serviced three outlets. Within three months his he was appointed as Head Chef and continued in that capacity for a further 18 months. Sean then travelled to the UK and joined Jubilee Catering Agency in London which gave him an opportunity to work in some exceptional restaurants, some of them Michelin starred. Following this he took a position with Harvey Nicholls as Sous Chef of the Oxo Tower Restaurant & Brasserie - a vibrant, upmarket establishment in the heart of London with 50 chefs serving 4,000 guests per week. 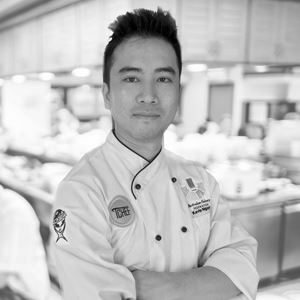 After his two and a half year stint in London, Sean returned to Australia to join Hyatt Regency Coolum as Chef de Cuisine of FishTales, the resort’s signature seafood restaurant. After gathering valuable experience in his first hotel operation Sean then moved to India to join the pre-opening team at Hyatt Regency Mumbai as Chef de Cuisine for Stax. 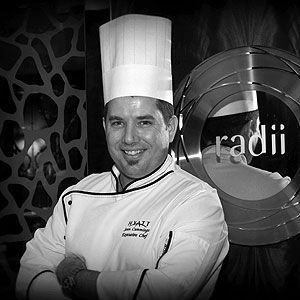 Further International exposure followed in 2005 with Sean’s appointment as Executive Chef at Hyatt Regency Auckland in New Zealand, which was followed by his return to Australia and the iconic Park Hyatt Melbourne in 2009. How would you define your style? Is there really anything new in food? In reality no, but rediscovery and redefinition is the fuel that really drives my culinary passion. Seasonality should be the guiding rule in a professional kitchen. Fresh, simple food doesn’t mean quick food or even easy food, though it can be both. It’s about finding balance and rhythm by allowing food to taste of itself. It is being strong enough not to embrace the pursuit of change for its own sake, but to search for new elements giving freshness to dishes that have grown tired from popular abuse. Be brave and ruthlessly cut away baggage to get to the essence of a dish. 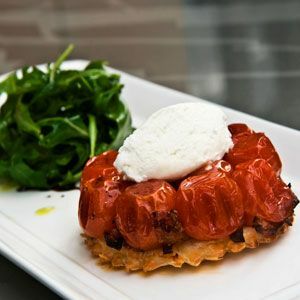 Be able to look at the way classic dishes are redefined as time and tastes evolve while altered perceptions, redefinition and rediscovery keep your passion for good food burning. What is your feature flavour these days? No one particular flavour – but DEPTH of flavour as a whole, whatever the dish may be. Obsessive compulsive about? 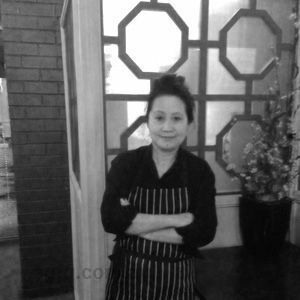 Technique driven cuisine – a dying art. Your greatest culinary inspirations/influences: Pierre Koffmann and Thomas Keller. What do you love about this business? The people and their passion. An ingredient you can’t live without? Butter. Most ‘eyebrow raising’ menu item? Deconstructed Bluefin Tuna Nicoise. Signature dish: Spencer Gulf prawn cocktail.